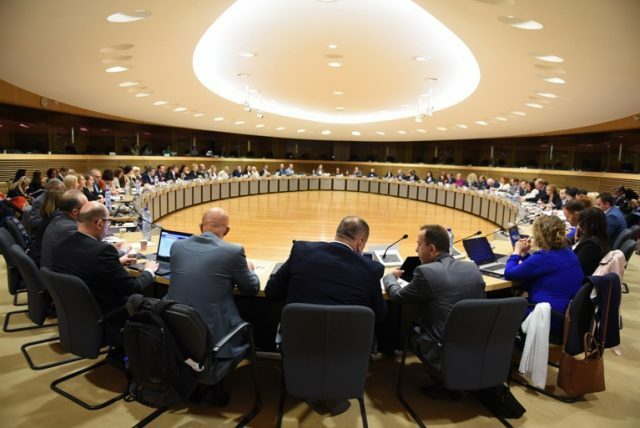 BRUSSELS – Albania and Macedonia started today the first explanatory screening of the EU legislation for Chapter 23 “Judiciary and Fundamental Rights” in Brussels. This is the first of a series of meetings to be held with the European Commission on various chapters for accession negotiations. 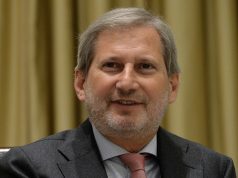 This process began following the decision of the EU Council of Ministers in June, which set the path for opening of negotiations with Albania and Macedonia and authorized the Commission to start preparatory work. 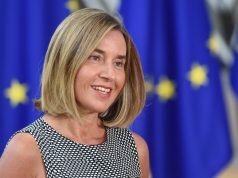 The September 27–28 meeting marks the beginning of accession negotiations technical work, through which two countries advance in the negotiation process, ahead of the formal negotiations for EU membership. During this meeting, delegations will be acquainted with the legal acts and main European Union policies aiming at the establishment and development of an independent and efficient justice system. 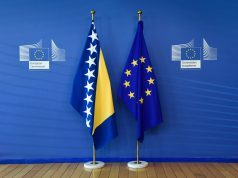 “This is a historical moment for our country, and it is a true honour for me, as chief negotiator, to mark the beginning of the screening process as a final phase before opening of negotiations for full EU membership”, stated Deputy Prime Minister for European Affairs of Macedonia, Bujar Osmani, head of the Macedonian delegation. The Albanian delegation is represented by the Minister of Justice, Etilda Gjonaj and the Deputy Minister of Justice, as well as Deputy Minister for Europe and Foreign Affairs, Gent Cakaj.